Intellectual property is an individual’s creation basically made for own business or the organization. 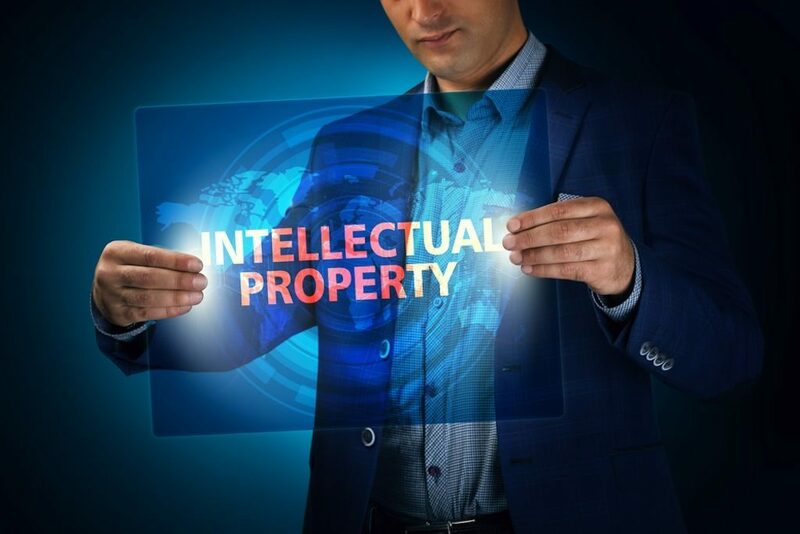 The intellectual property once created needs to be protected from the outside world, which might harm your property by using it by its own name. The intellectual property infringement is a very commonly seen concept in which it is copied or used by some organization and that too without taking your permission. The intellectual property can be used by your competitor, by your employee, former employee, any consultant, etc. So, it is important to protect your intellectual property from such people. The usage of your intellectual property should not be kept free. So, you need to protect the value of it. When you get to know about the infringement of your intellectual property, firstly you can request the person to stop using it at once. If the person or the organization does not agree to your requests, you may then seek the help of the court to make them stop. When your intellectual property has already been infringed, you can seek compensation from the infringer for using the intellectual property without permission. If you file a case in the court against the infringer, you may demand the compensation through the legal court procedures. If your intellectual property is being misused by anyone or if it is hampering the image and growth of your organization, you should immediately take legal help to protect your intellectual property or otherwise it might cost you heavy in the long run. Be strict in the case of infringers. The less strict you become, you invite more infringers to misuse your intellectual property. Many organizations think that threatening the infringers for misusing the intellectual property would help them in reducing the misuse and they can protect their property without any legal help. However, in reality, it is not so. The intellectual property matters should not be solved out of court because it might give a deep impact regarding your image in the market. Even if you feel that the matter can be solved just by threatening the infringer, you need to think in detail before doing this. Making unlawful demands from the infringer might land you in more trouble. There are many other ways to stop the infringer. You may issue them a letter stating that they are using the intellectual property without your permission. After issuing the letter, the infringer might ask you to grant permission to use the property and end it on a good note. It is not always necessary that the infringers intend to harm your business by using your intellectual property. The intellectual property can also be infringed by any naïve business person who has no idea about IP, or it can be infringed by any business unknowingly. So, before taking any harsh action, enquire about the infringement and only then react to it.